Second Chances Girl - a Miami family and lifestyle blog! 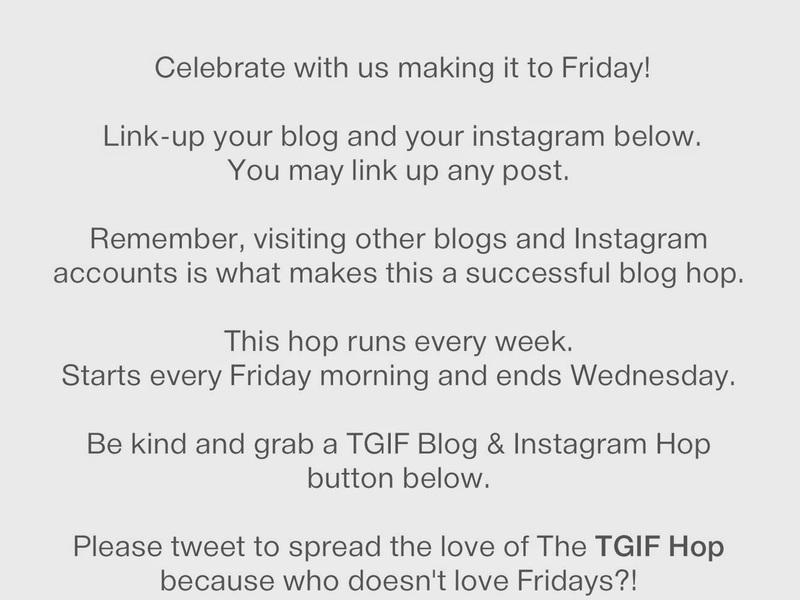 : TGIF Blog & Instagram Hop!! 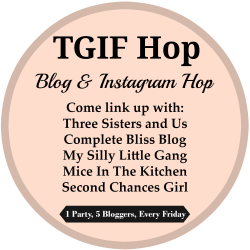 TGIF Blog & Instagram Hop!! 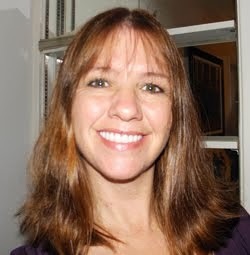 The Heart of Michelle is a personal blog where you'll find articles about anything from homeschooling to special needs, recipes to fandom posts.